Guild Wars 2 is a popular multiplayer online role-playing game set in the fictional world of Tyria which was released in 2012. The game which was published by NCsoft and developed by ArenaNet features storylines which are shaped by players’ actions in game play. The game starts with players choosing from five races and eight professions which are divided into three classes which include: scholars, adventurers, and soldiers. Hence, skills and weapons acquired are heavily determined by players’ choice of race and profession. With over 5 million active players, Guild Wars 2 is one of the most played online game with over 400000 players accessing their servers daily. This can lead to lag issues for gamers in regions with unstable internet and has rogue players who use DDoS attacks to gain an added advantage during gameplay. However, in order to solve this connection issues and have secured browsing it is recommended that you use a VPN. VPNs help to keep your internet activity secured and give you access to various servers to bypass geolocation blocks. This post serves as a guide to help you choose the right VPN for your Guild Wars 2 game as we review some of the best VPN service available with their full features. When it comes to selecting the best VPN for Guild Wars 2, CyberGhost is at the forefront. This VPN service provider combines quality VPN services which make it ideal for online gaming especially Guild Wars 2. They offer over 1000 servers in 62 countries; hence, this enables gamers to have good options when choosing servers for gameplay. However, CyberGhost operate their own server facilities, which means there is no drop in server speeds and performance. Hence, your gameplay is uninterrupted to give full gaming experience. CyberGhost reroutes all your connections through their servers to give added protection. They also feature kill switch and zero logs policy which keeps your internet activity safe. CyberGhost offers their subscription plans starting at $12 per month which is billed annually with a 30-day money back guarantee which is ample time to test their services. This VPN for Guild Wars 2 offers fastest possible speed for online gamers. With over 1000 servers in 61 countries which are strategically placed mostly in Europe to ensure fast server speeds. In addition, their servers boast of high connection speeds which is sufficient to connect to gaming servers most especially Guild of Wars 2 and also enables excellent streaming from Netflix and Twitch. The VPN also offers multi-platform support and is accessible to many platforms such as Windows, and other platforms. Also, NordVPN supports Tomato and DD-WRT routers which is quite good. 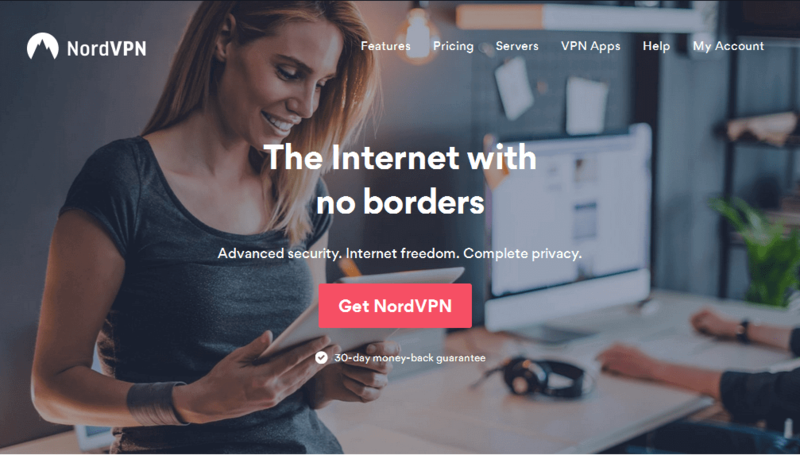 Furthermore, NordVPN ensures your privacy is kept safe from snoops and hacks. They do not keep logs on their servers and offer kill switch features. 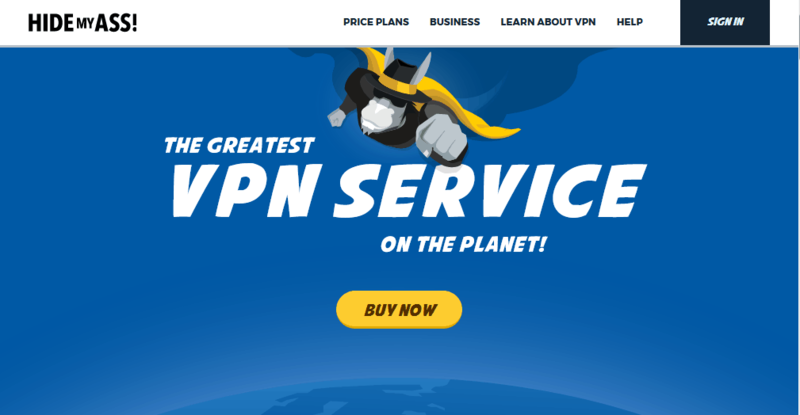 However, their full VPN services cost $69 yearly with 30-day money back guarantee which enables you to check their full features. When it comes to a having extensive global server coverage, HMA is one of the best VPNs for Guild of Wars 2. 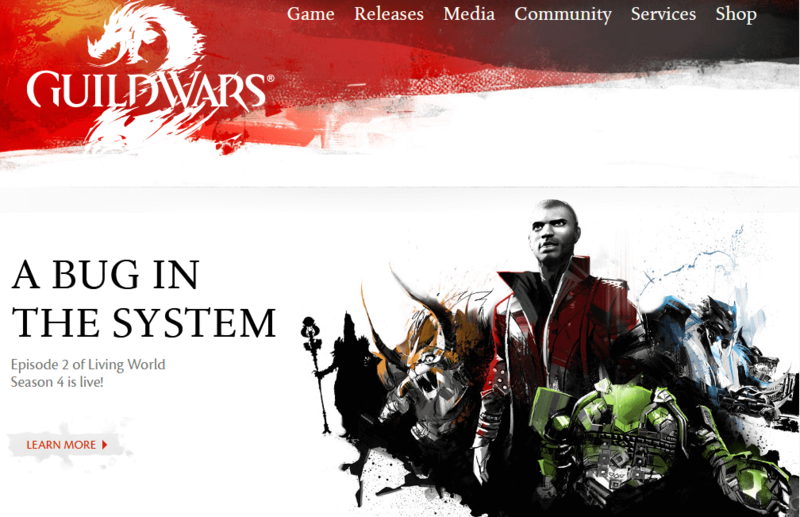 With over 750 servers in 280 countries, HMA gives extensive server reach for Guild of War 2 gamers. This means you always have access to the game server from any region in the world and enables you to easily bypass geo region blocks. In addition, HMA also provides fast connection speeds which make it an excellent choice for gamers. Your privacy is also taken care of with the advanced features that ensure your IP address is not revealed during gaming and protects you from DDoS attacks. The Swiss-based VPN service provider is one of the best VPN for Guild Wars 2 available with an excellent mix of servers and encryption features. They boast of over 600 servers in 66 countries sufficient enough to access Guild of War 2 servers from anywhere in the world. In addition, VyprVPN owns their servers and reroutes your connection through their servers this saves you the stress of worrying about outages with steady, reliable connection for your gameplay. Although, internet speed is more of a function of your internet service provider, the VPN provides fast servers which give you wonderful experience when in the midst of intense battle in Guild of Wars game. The VPN supports tomato based routers and uses 256-bit encryption which gives added secured connections. The kill switch feature and DNS leak protection feature also makes the VPN an attractive option for security conscious gamers. The VPN full services cost an annual fee of $60 a year and give good value for money. IPVanish is one of the most popular VPN services available with several years experience in offering quality VPN services. The VPN has over 800 servers in about 60 countries. This gives good options when gaming and easily bypass geo blocks and restrictions. In addition, IPVanish upholds a strict zero logs policy which means your information is never logged on their servers, and they also have malware protection against snoops and hacks. Although, IPVanish has decent server speeds, but not among the fastest. Nevertheless, it’s still fast enough to ensure seamless gameplay and also ideal for streaming and downloading. IPVanish is quite pricey as the basic plan costs $77.99 a year and you have a 30-day money back guarantee. You can also pay with bitcoin which enables anonymous payment. 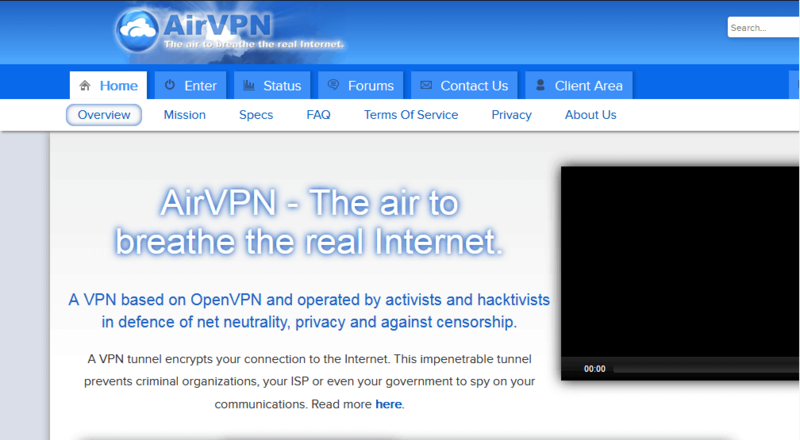 The VPN is certainly worth the money. Another great VPN that you might want to try if you’re a gamer is ExpressVPN. This service allows you to choose from 148 locations in 94 countries around the world. Thanks to a large number of available locations, you should be able to access any geo-restricted content without too much trouble. It’s worth mentioning that ExpressVPN has a built-in speed test that will allow you to easily test the speed of your VPN connection and always pick the fastest server. It’s worth mentioning that this service supports VPN split tunneling feature, meaning that you can route only a segment of your traffic through VPN if you want. AS for security, this service offers AES-256 bit encryption with OpenVPN protocol that will protect your traffic from third parties. Of course, the service uses zero-knowledge DNS, so all your browsing activity will remain anonymous. It’s worth mentioning that ExpressVPN has no logs policy, so your activity and connection history won’t be stored. 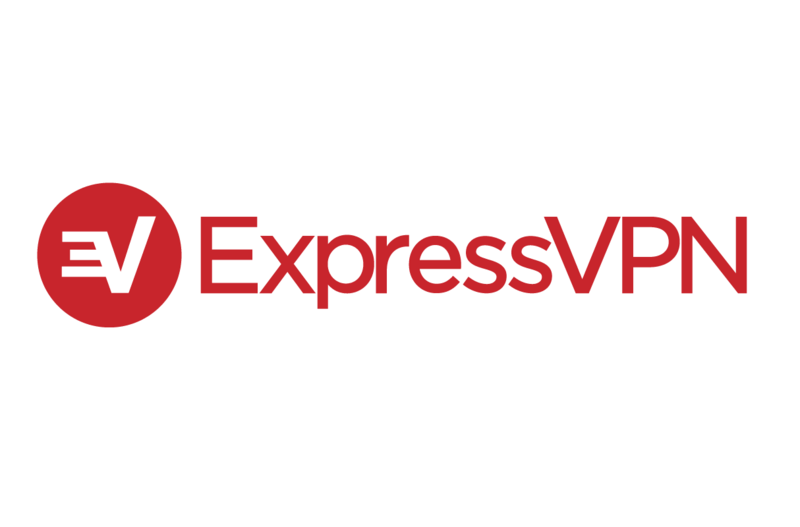 As for availability, we have to mention that ExpressVPN is available on all standard platforms including Windows, Mac, Linux, iOS, and Android. Of course, browser extensions for Chrome, Firefox and Safari are also available. It’s worth mentioning that this VPN can also work with consoles including, PlayStation 4, Xbox One, and Nintendo Switch, as well as smart TVs and other devices. Overall, ExpressVPN is a solid VPN service, and if you’re looking for a reliable VPN for gaming, you might want to try it out. 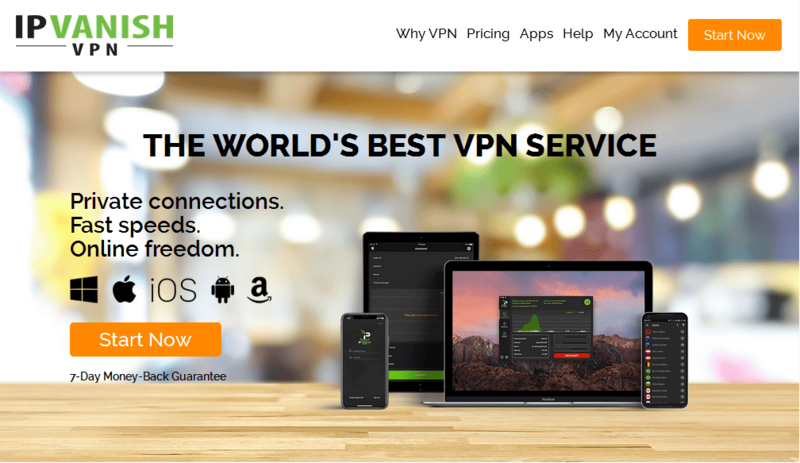 AirVPN is a relatively new VPN with good features and has started to become popular in the past few years. The VPN is known for its secured encryption which makes it popularly utilized in countries where there is a crackdown against internet use. The VPN offers servers placed in strategic positions. In addition, AirVPN is recommended for gamers in regions with strong geo blocks as it easily bypasses these blocks and enables connection to Guild Wars 2 servers. 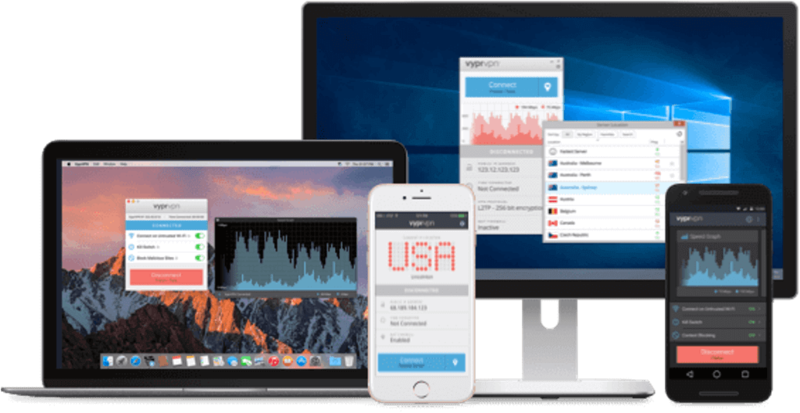 The VPN boasts servers with good speed and enables up to 5 devices on a single subscription. However, the VPN costs $49 to use for a year with a 30-day money back guarantee. In conclusion, the VPN service providers we mentions above offers reputable features which enables smooth and lag free gameplay on Guild Wars 2 servers. You can try one out any of these VPN for Guild Wars 2 and take advantage of their free trials before paying for the full package.